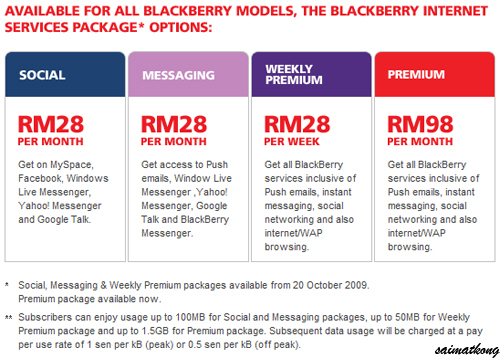 Okay now let’s compare and see both telco Xpax and Hotlink for BlackBerry Plan. -The speed for unlimited data under this plan is 128kbps and on best effort basis. –Data usage is capped at 1GB per day. 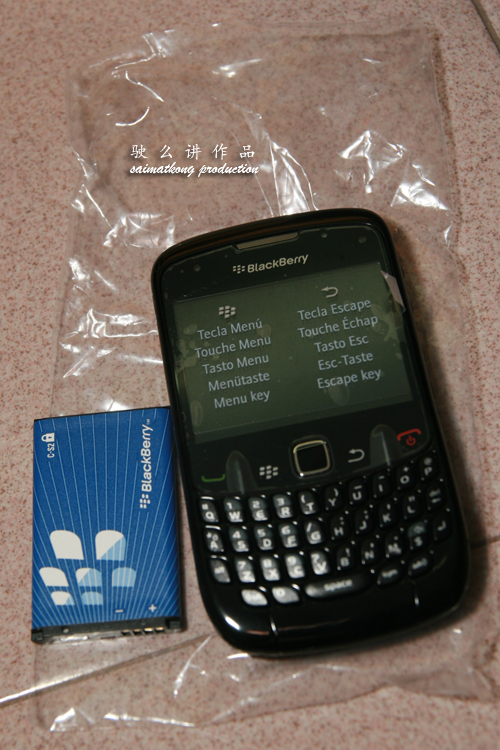 Additional additional usage will be charged at RM0.10 / 10kb. 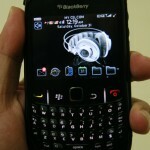 *RM899 (1 free skin for every purchase of Blackberry® CurveTM 8520. While stock last.) 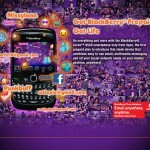 Exclusive Blackberry® CurveTM 8520 offer for Hotlink subscribers! So you need to pay RM1,199 upfront and they will rebate you over a 12 months period. When will the rebate be given? The rebate will be given at the end of each monthly Prepaid BIS subscription period across the 12-month contract prior to subscription renewal. RM25 for 12 months (RM300). If the monthly Prepaid BIS subscription renewal fails at the end of the subscription period, renewal will be retried for 5 days. If Prepaid BIS subscription is still not renewed within the 5 days grace period, the contract will be deemed to be broken and the remaining monthly rebate will be void. There’s 4 plans and it might confused you compared to Xpax which only has 2 unlimited plan. Subscribers can enjoy usage up to 100MB for Social and Messaging packages, up to 50MB for Weekly Premium package and up to 1.5GB for Premium package. Subsequent data usage will be charged at a pay per use rate of 1 sen per kB (peak) or 0.5 sen per kB (off peak). 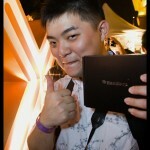 – Xpax no commitment needed for RM998, Hotlink need to stay for 12months to enjoy cheaper phone. 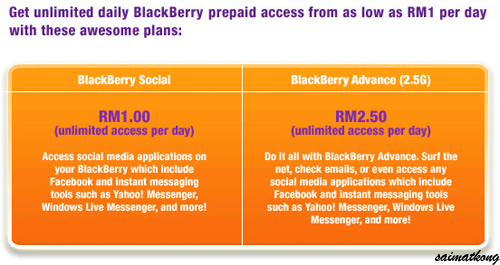 – In the premium plan : Xpax give your more flexibility without worrying you exceed the usage where it give you 1GB per day vs Hotlink 1.5GB per month, if you exceed the usage be prepared to pay the high price but a lot of BlackBerry users who use for push mail and all saying that it’s using very minimum of the usage 5MB. 1) If you already own a blackberry phone but not purchase from Hotlink, and want to subscribe to Hotlink Blackberry Plan, you are not allowed to do so. On the other hand, for Xpax, you can subscribe to their Blackberry plan regardless of whether it was purchased from them or not. All the above info quoted from their respective website. What say you about the plan? Hotlink always has the weirdest data rates. Some more their off peak rates are not even low. 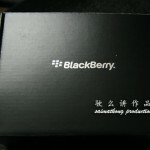 how to register for blackberry internet service ?